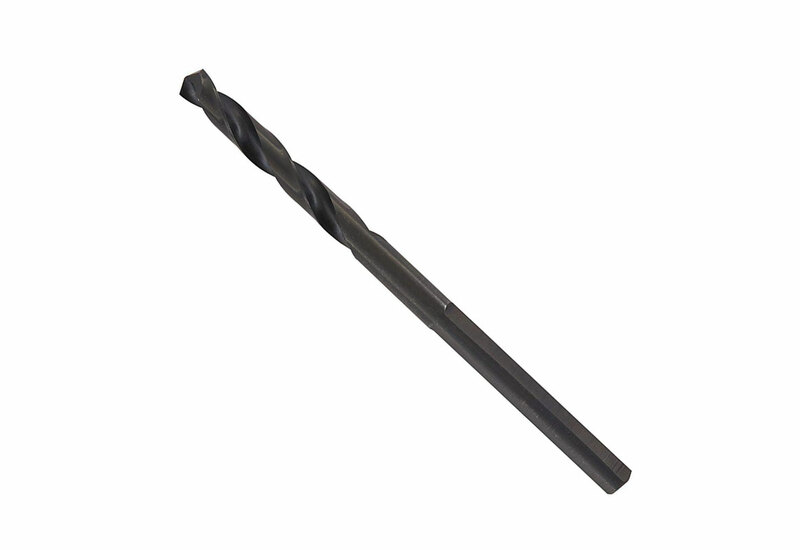 The Lenox Pilot Drill Bit is built to outperform conventional tools and bring you more value. Lenox puts it to work for you, developing tools that that make your job easier. To make sure you get the best possible performance for your money, Lenox is constantly testing their tools throughout the design and manufacturing processes. 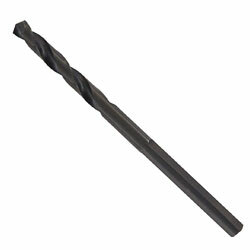 This pilot drill bit is built for durability and strength with hardened carbon steel. This bit starts on contact with it's slip point for faster penetration and less waking.